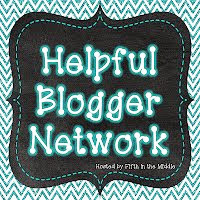 This actually is going to be a quick post to get you RUNNING to the Dollar Tree and a follow up on a previous post (click here). The spinners I blogged about were a set of 3 or $20, these are $1 each!!! They had four different choices, I bought them for my teammates too! I'm not sure if they're the same quality as the ones I purchased, but for a $1...I get excited!! I plan on breaking these spinners out when we return to school. I just know whenever I broke them out last year, there'd be a little squeal from my students. 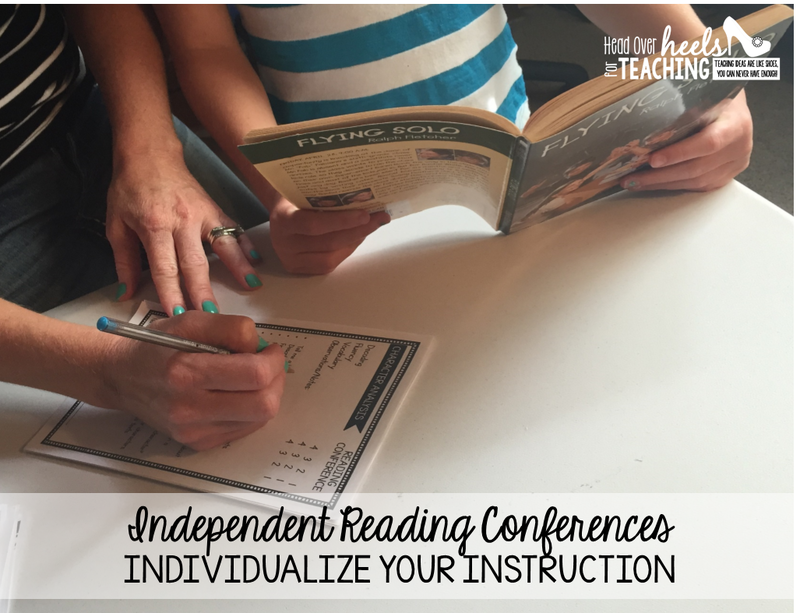 Giving students choice gives them ownership and buy-in. 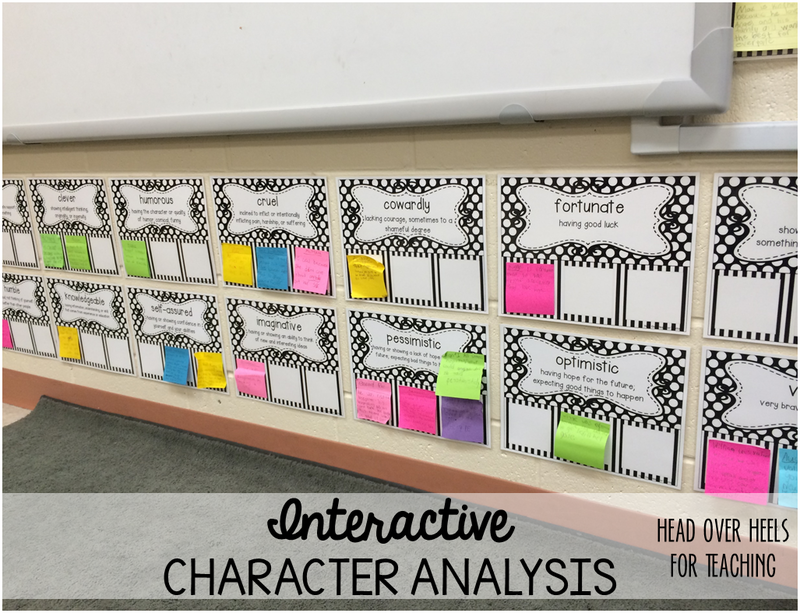 I let them come up with the categories for assignments or review games. It's a win-win! I'm thinking of using one at home with my own children. I'll put chores that need to be completed in the spinner and whichever chore each of my children spins, they have to complete! NEW PRODUCT & PIN TO WIN!! 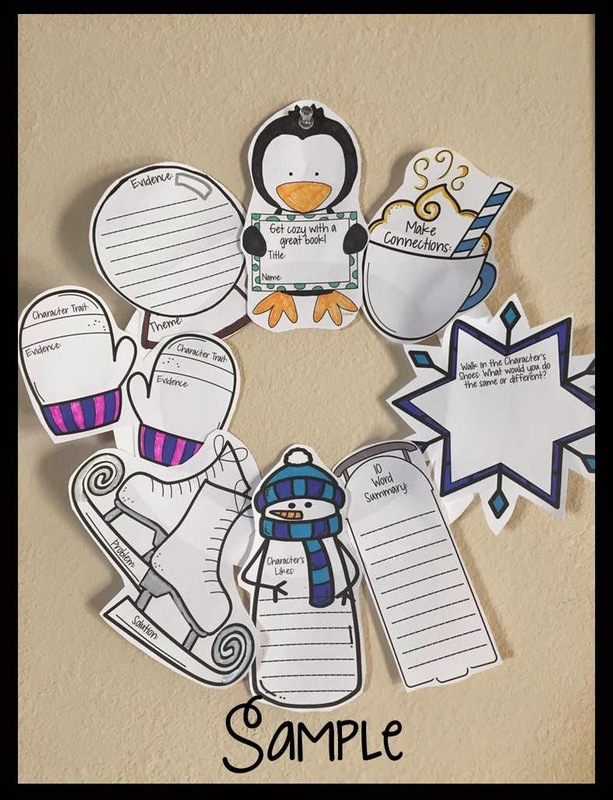 Winter Reading Wreath Craftivity-what a fun way to get your students reading when they return from break. 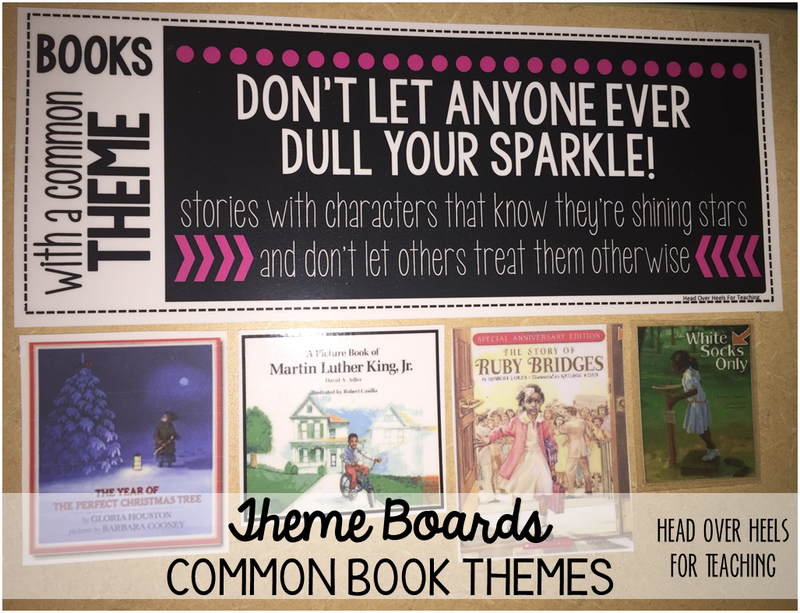 PLUS, it makes a great bulletin board or wall decoration for your class! 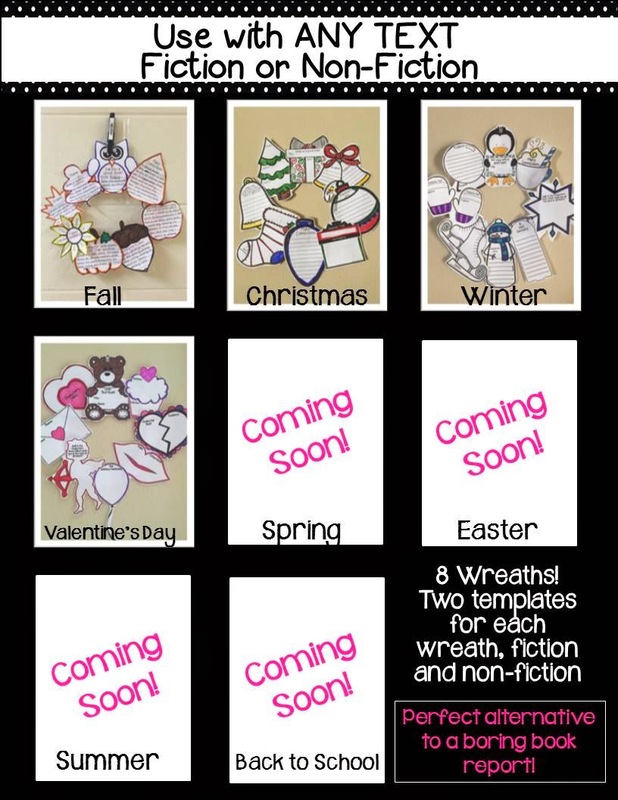 Use with any text: fiction and non-fiction templates are included. 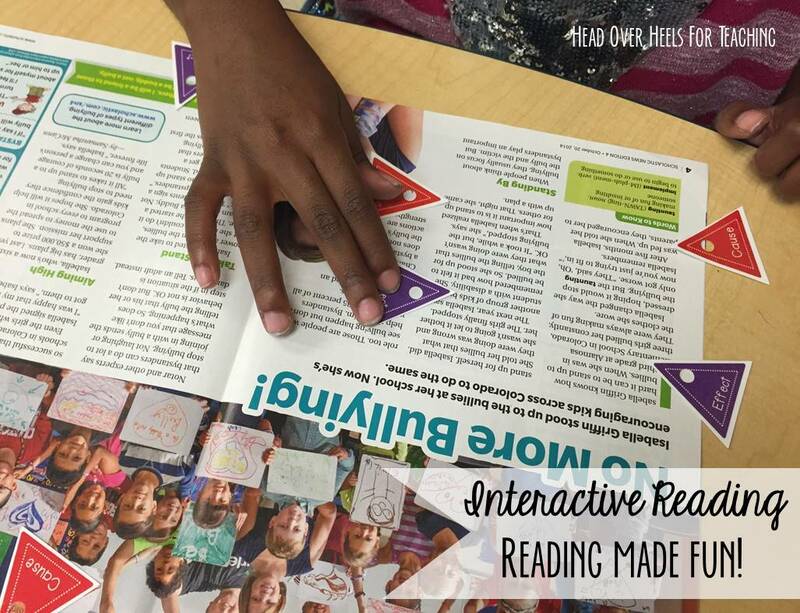 Perfect project to promote reading at home too! Pin any of the wreath images above, copy the URL, and leave in the comments. 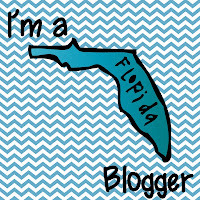 Be sure to include your email if you're not a blogger so I can send you the file if you win. I remember pinning your post from last year, and I've been on the lookout. Thanks for the reminder! And your reading wreaths and just too cute! The bundle is a great deal! 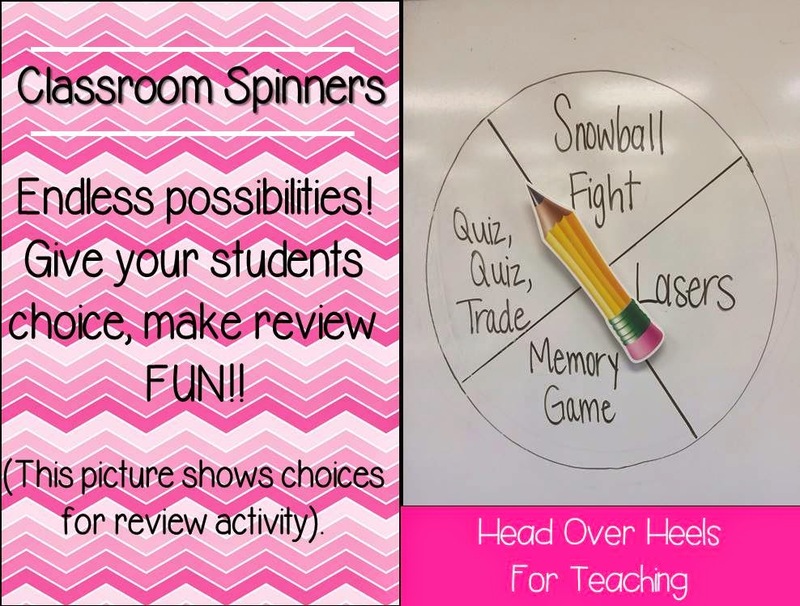 Do you have a plan for how to make the spinners from the Dollar Tree spin? I am trying to figure out how to make them work so they do not always land down ( with gravity). 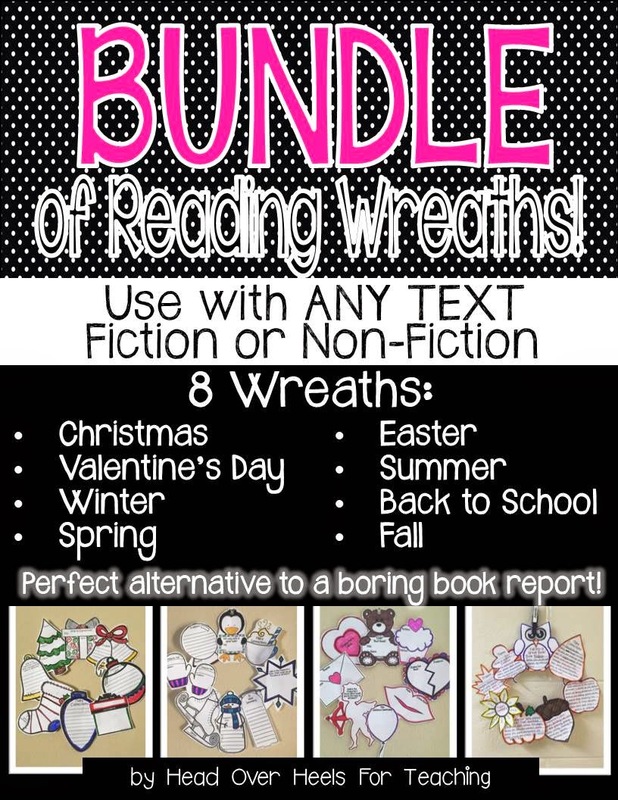 Love the wreath book reports...great idea! 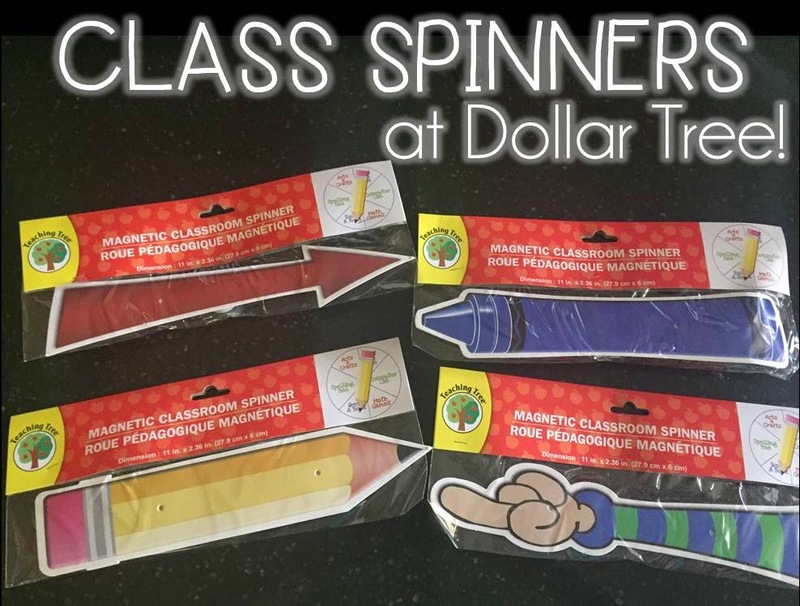 I too will be headed to Dollar Tree to find spinners...my students will love them! Thanks for sharing your ideas and work with us! Your wreaths are too adorable! I'd love to win :) I am going to go to the Dollar Tree and try to pick up a few spinners this afternoon, too! I'll be heading to Dollar Tree tomorrow for these. Looks awesome! I pinned the wreath ideas and it's sitting in my cart as we speak! Will head to Dollar Tree tomorrow before going to job #2. 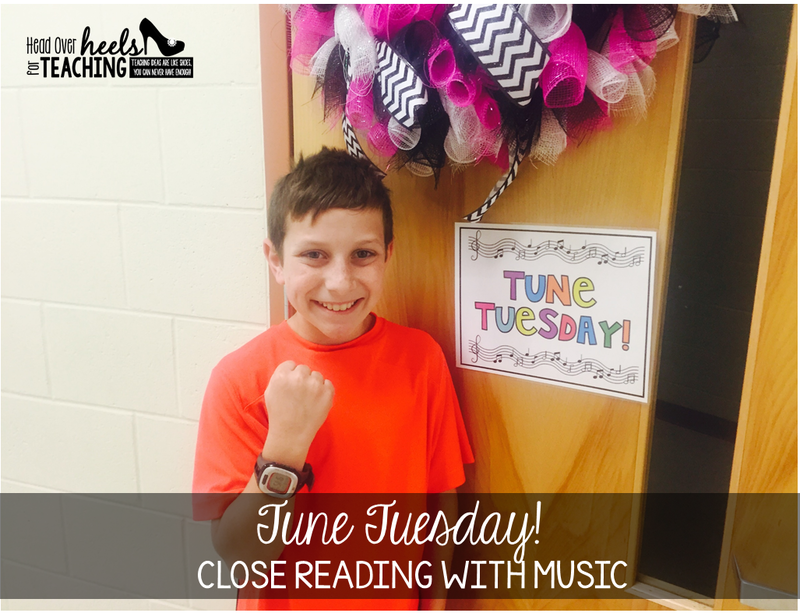 Looking for any motivational tips to get my kids back in the reading groove. My local Dollar Tree was out of them--but I have tomorrow to try another! 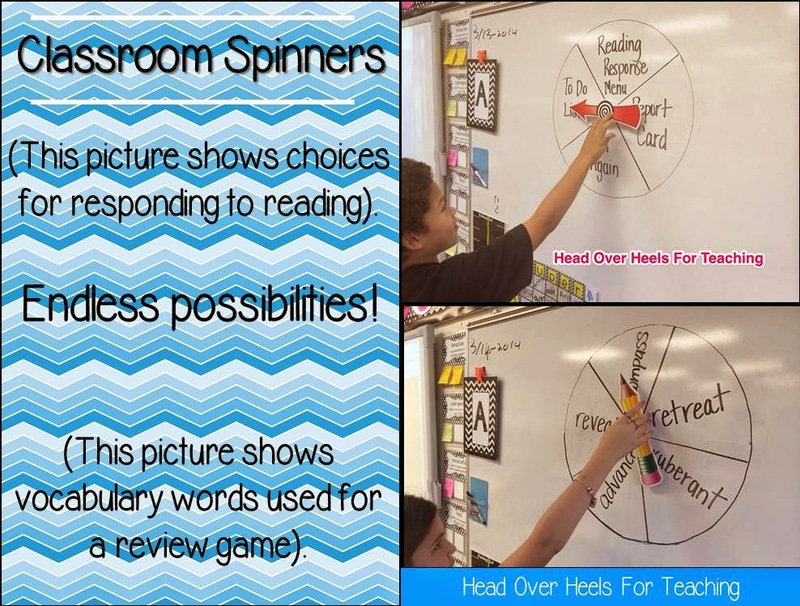 I love the spinner idea! Heading over to Dollar Tree to check it out! 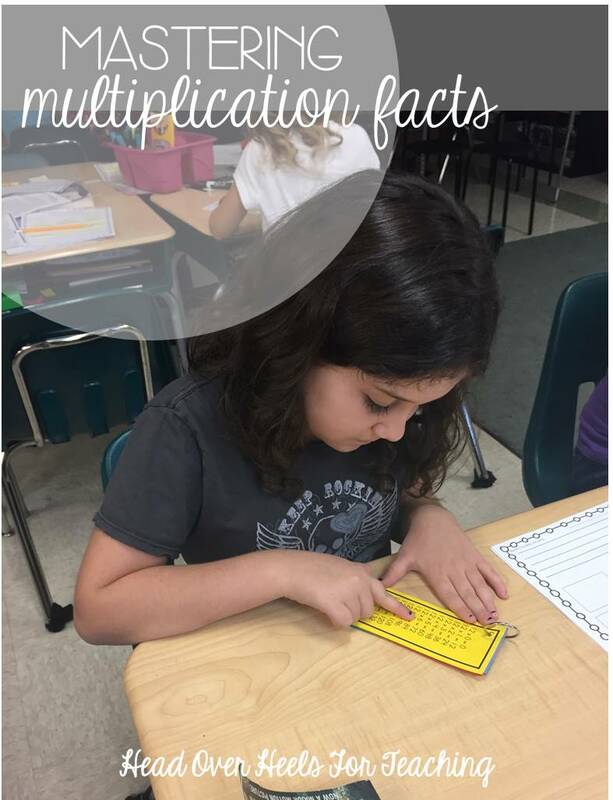 I am thinking math centers for my firsties! What a great idea!! I will have to visit a store after work today. 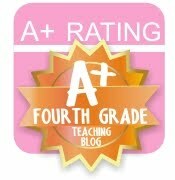 I pinned and hope to win this amazing and engaging product. Did you know that you can shorten your long urls with Shortest and make cash from every visit to your shortened urls.